community, and allow other alumni to stay involved.  United Car Club CT, hence UC3, aims to unite all automotive enthusiasts whether their interest be in imports, domestics, tuners, trucks, motorcycles, etc. We all share the same passion and UC3’s goal is to host events where all auto enthusiasts can come together.